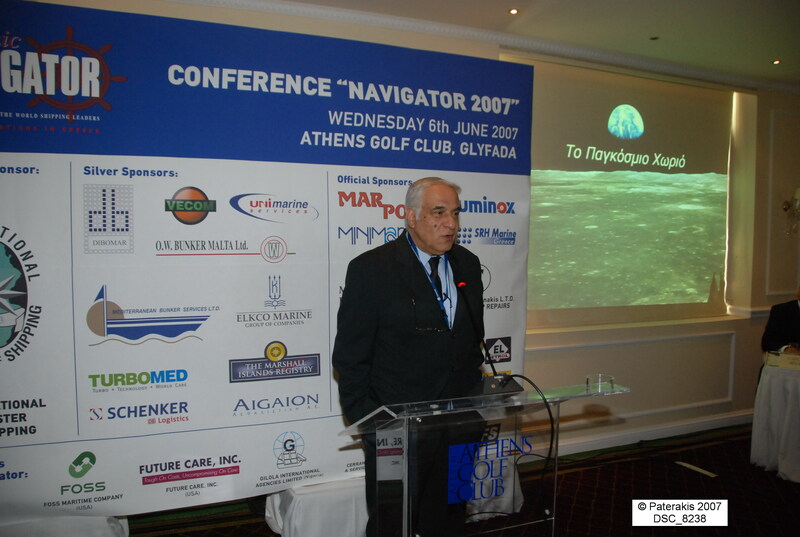 The 7th annual maritime Conference “NAVIGATOR 2007”, organized under the auspices of the hellenic ministry of mercantile marine has been completed with remarkable success in Athens Golf Club in Glyfada, on Wednesday, 6th June 2007. 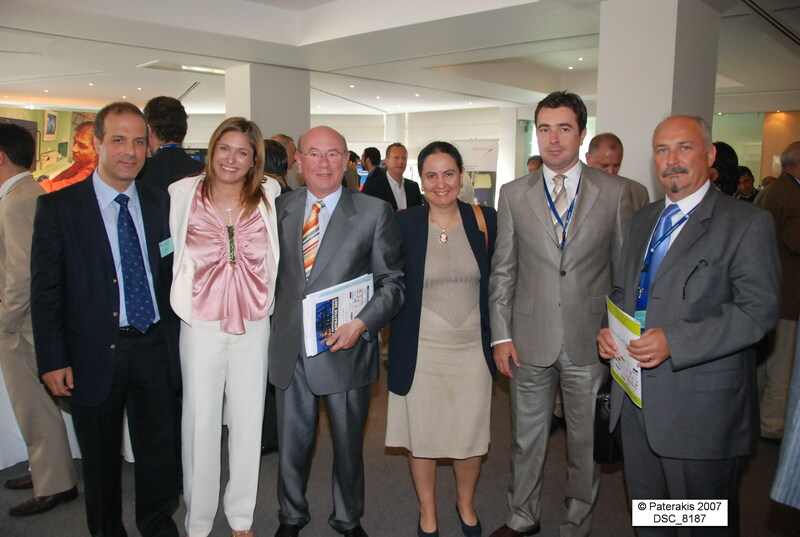 Will the establishment of the “Hellenic Mutual P&I Association” become a reality? 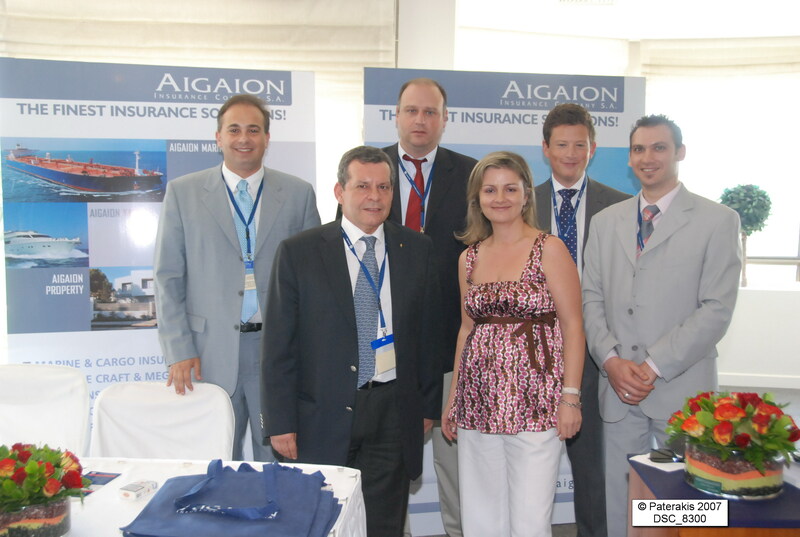 Speaker: Mr. Nikolaos Velliades, Chairman / managing director of Aigaion Insurance Company S.A.
Marine towage rules and regulations in the west coast of USA. 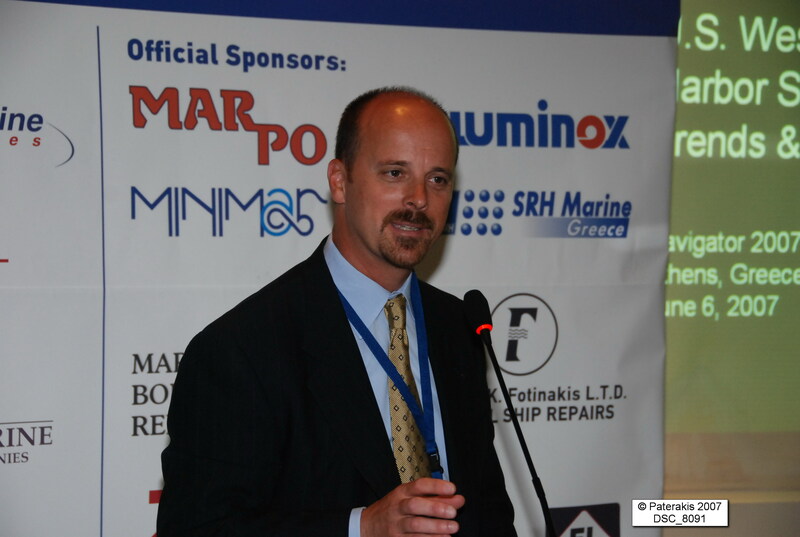 Speaker : Mr. Dave Hill, Vice president harbor services of Foss Maritime Company – USA. Medical and caring expenses – greek crew members. 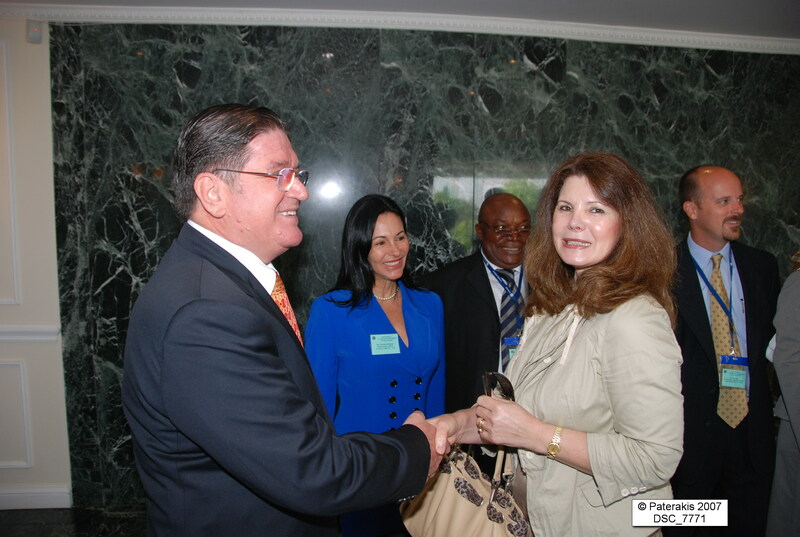 Speaker: Mrs. Christina Desimone- CEO of Future Care INC. – USA. 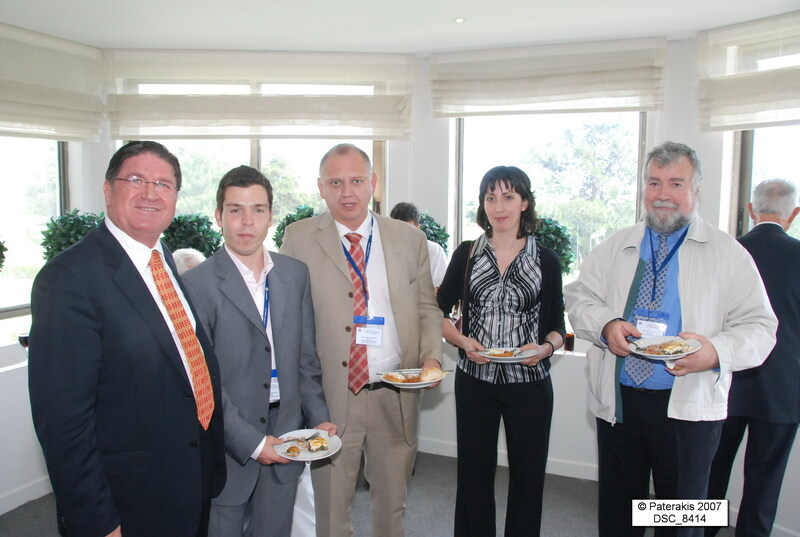 Speaker: Mr. Kaan Polat – General Manager of Cerrahgil Ship Agencies and Services co. Ltd- Turkey. 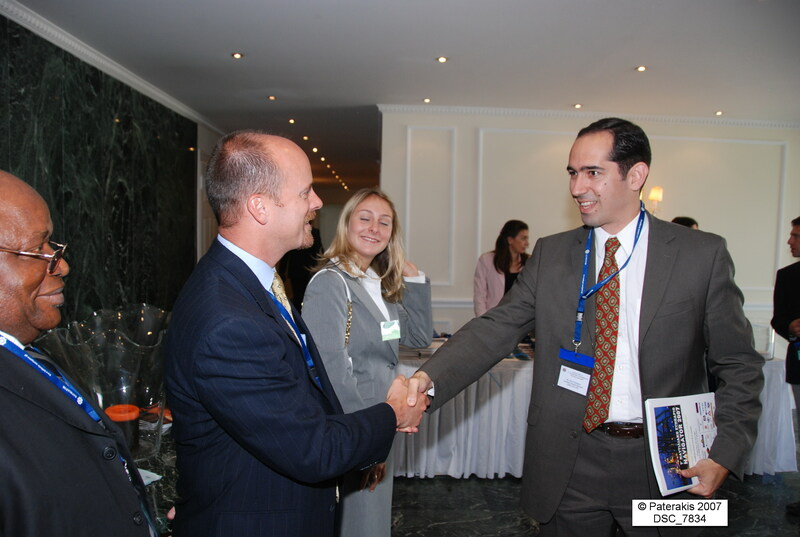 Speaker: Mr. Jason Georgiou – Manager of Vecom Marine Alliance. Speaker: Mr. George Maniatakis, consultant for development of shipping companies & executives, naval architect, mba, qm system auditor (saq –eon) principal see college. 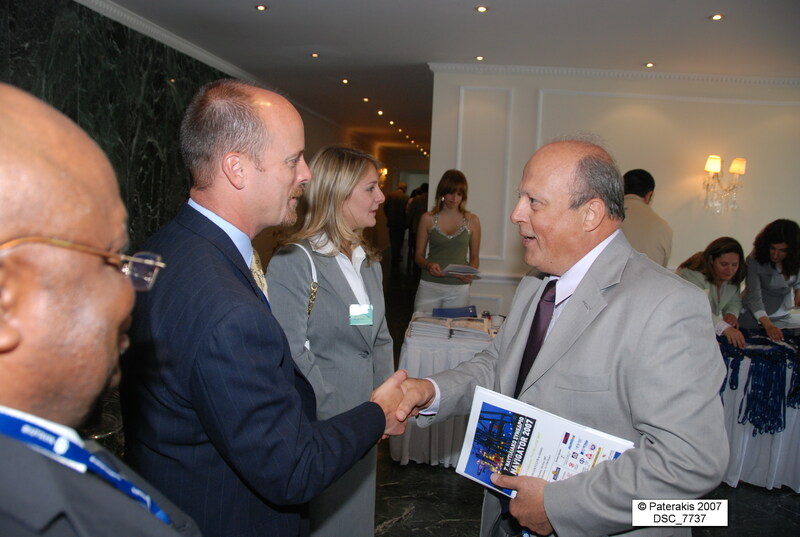 Speaker: Mr. Panagiotis Bachtis, managing director of Own Bunker Malta ltd.
Speaker: Mr. Helge Jensen, product management schenkermarine parts. Key point considerations on double hull conversion. 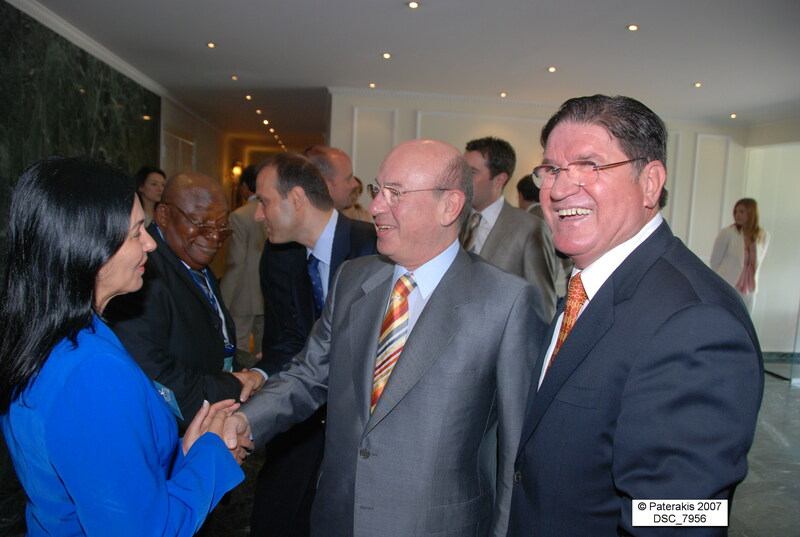 Speaker: Mr. Kostas Maounis, general manager of Elkco Marine Group of companies. 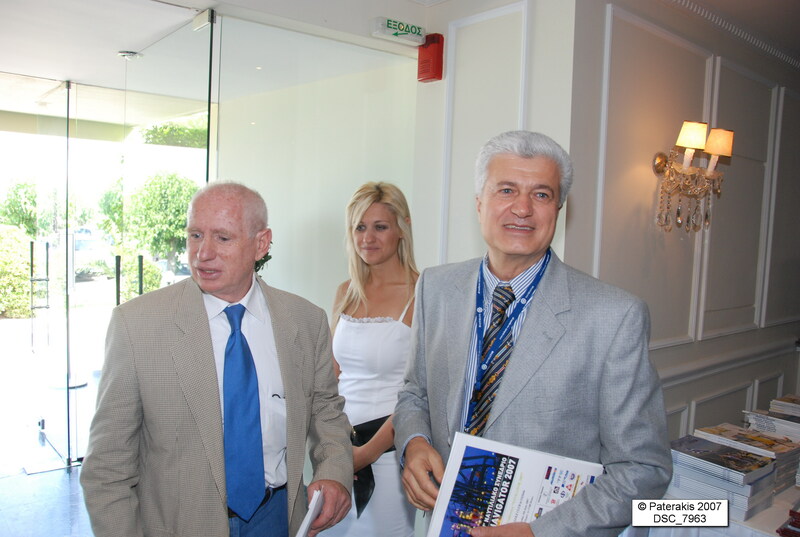 Speaker: Mr. Dionissis Simopoulos, director of the Eugenides planetarium, astrophysical. 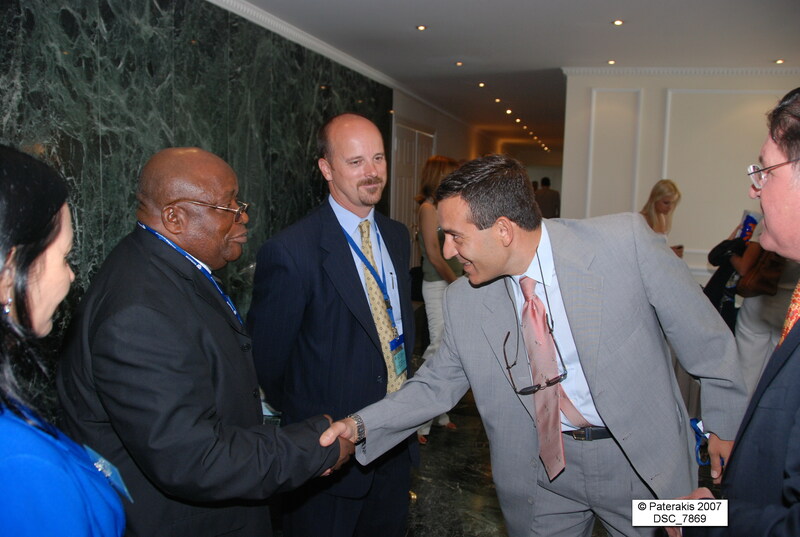 Speaker: Mr. Gilbert Ibeanusi , managing director, CEO of Gilola International Agencies- Nigeria. The effect of the chinese evolution to the international freight market. 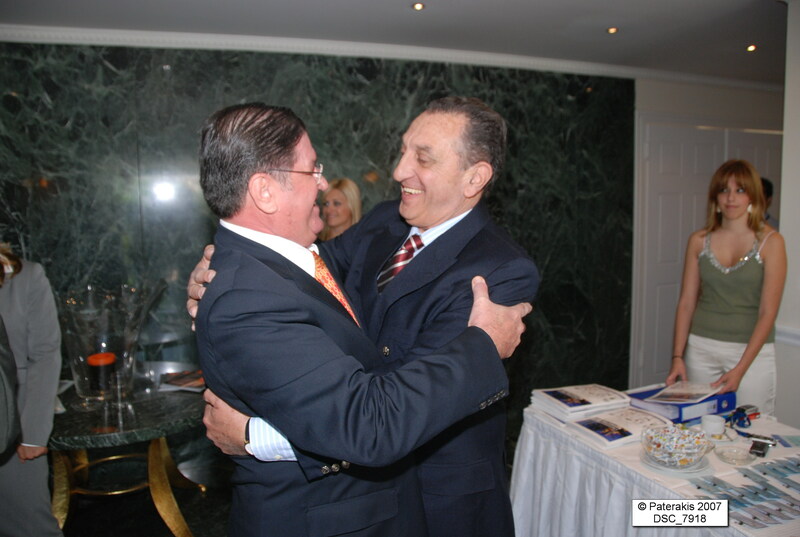 Speaker: Mr. Ioannis Pachoulis, President of the Union of the Hellenic Shipbrokers Association and managing director of Megachart inc.
Speaker: Mr. Gabriel Fernandez, engineer, managing director of ISB (Panama). 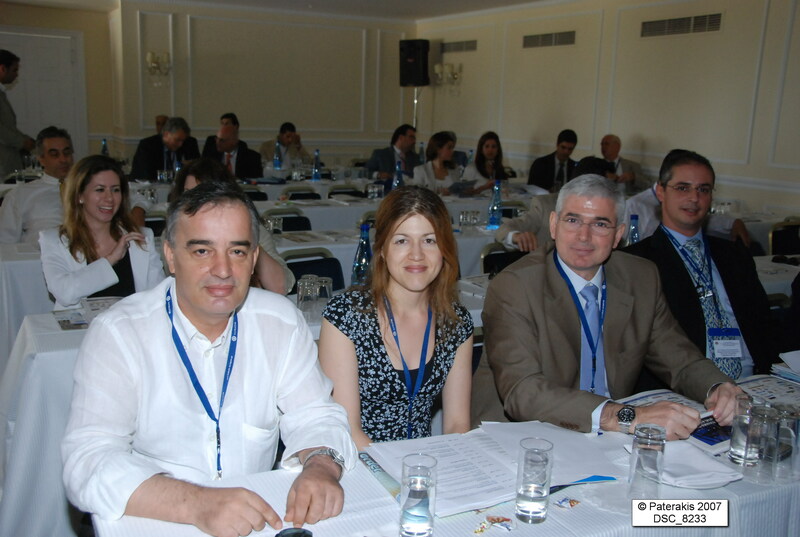 Some of the most remarkable points of the Conference have been made by Mrs. Christina Desimone, who analyzed the procedure for the reduction of the crew medical care cost for vessels under greek management calling USA ports. 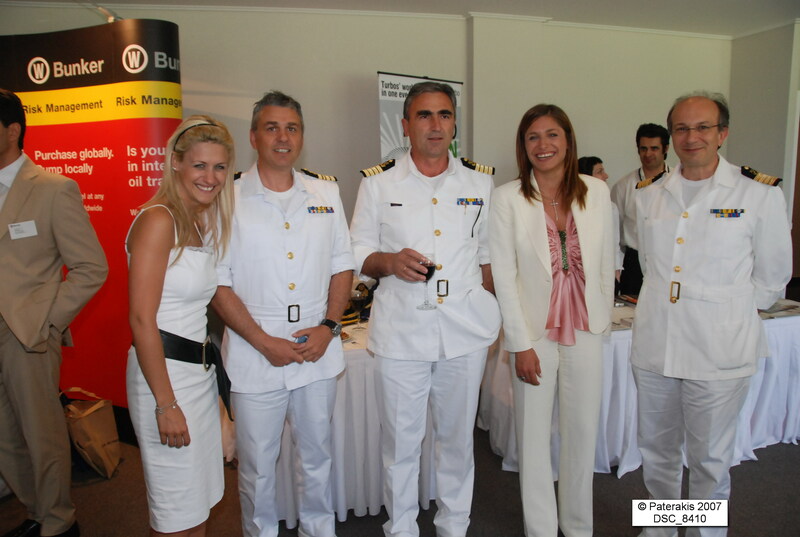 The presentation of the Speaker of the Turkish Vessel Traffic System (VTS), capt. 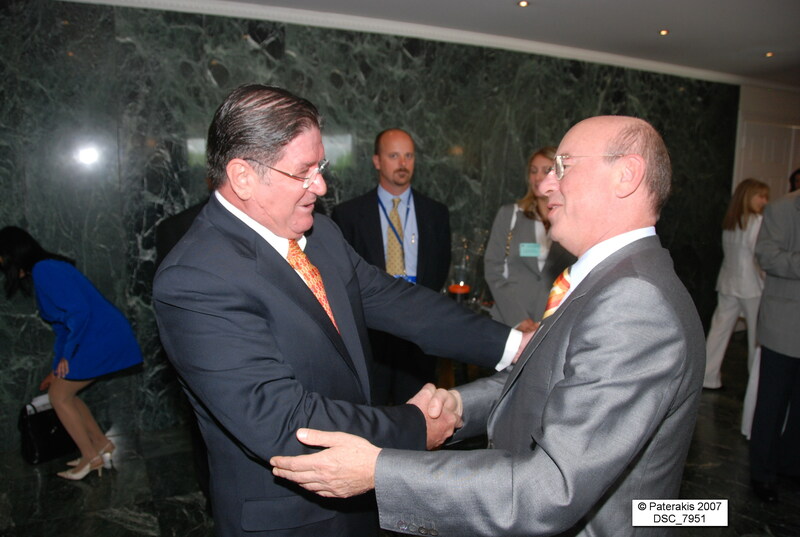 Tuncay Cehreli, who stressed the importance of operation issues of the centre controlling the safe navigation of the dardanelle and Bosphorus straits was also interesting. 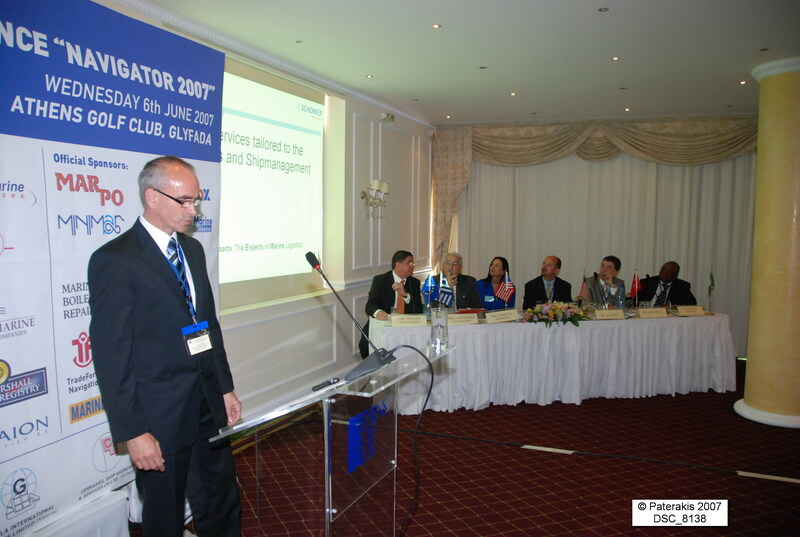 Impressive has also been the speech of Mr. Nikolaos Velliadis, Chairman and managing director of Aigaion Insurance Company s.a., which concerned the recent enactment of the government law for the mainframe of establishment and management of “Hellenic Mutual P&I clubs” in Greece. 1. Foss maritime company (the biggest towing company in west coast of (U.S.A.). 2. Future care inc. (medical services in USA). 3. 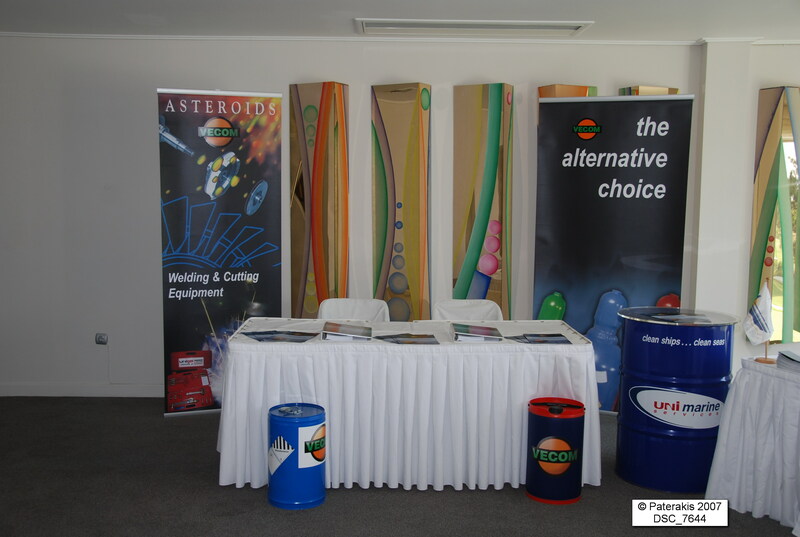 Cerrahgil ship agencies and services co. Ltd (agents in Turkey). 4. 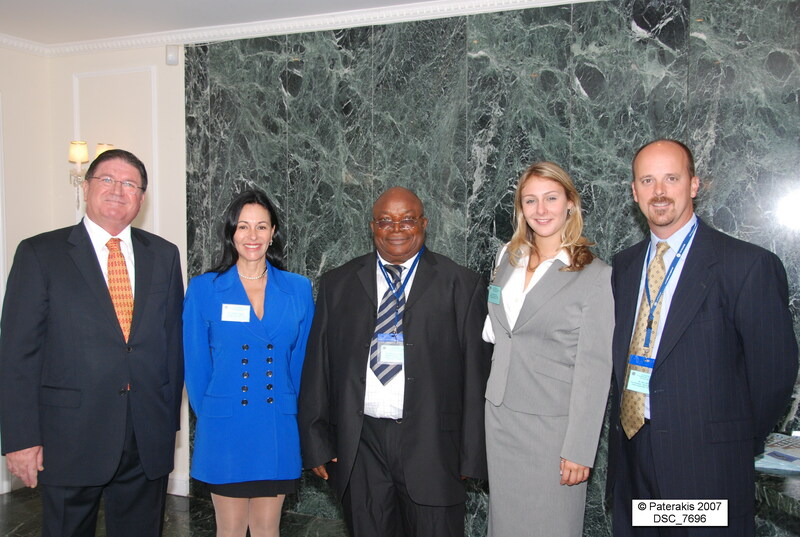 Gilola international agencies (agents in Nigeria) . 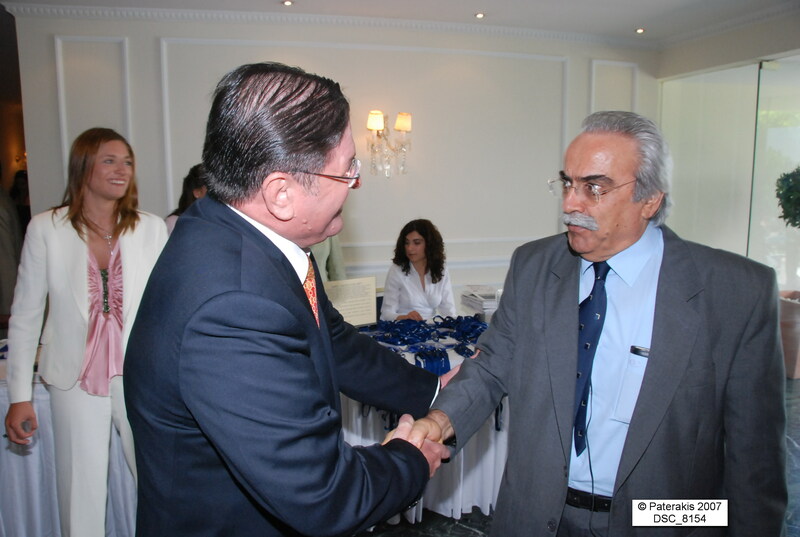 Mr. Evangelos Kouzilos – President of masters & mates’ Union of greek merchant marine. 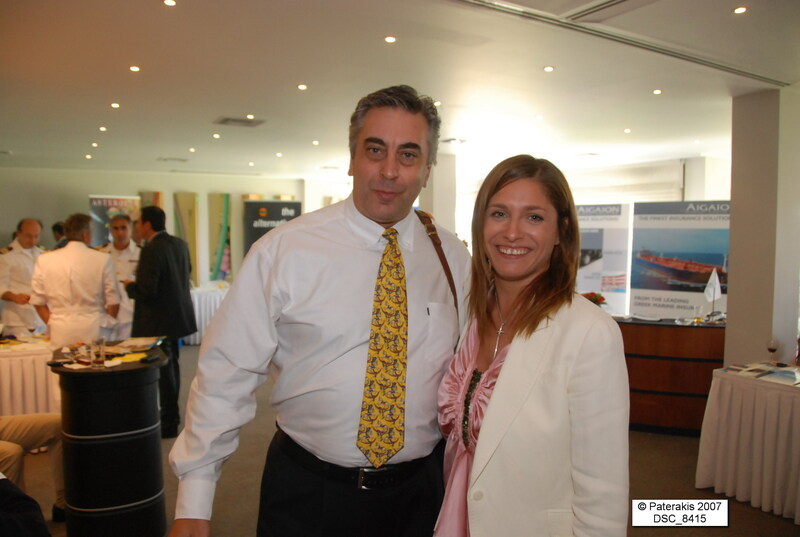 Mrs. Maria-Christina Ktistakis, President of Wista and managing director of Seabound Maritime inc.
Mr. Panagiotis Bachtis, Managing director of O.W. 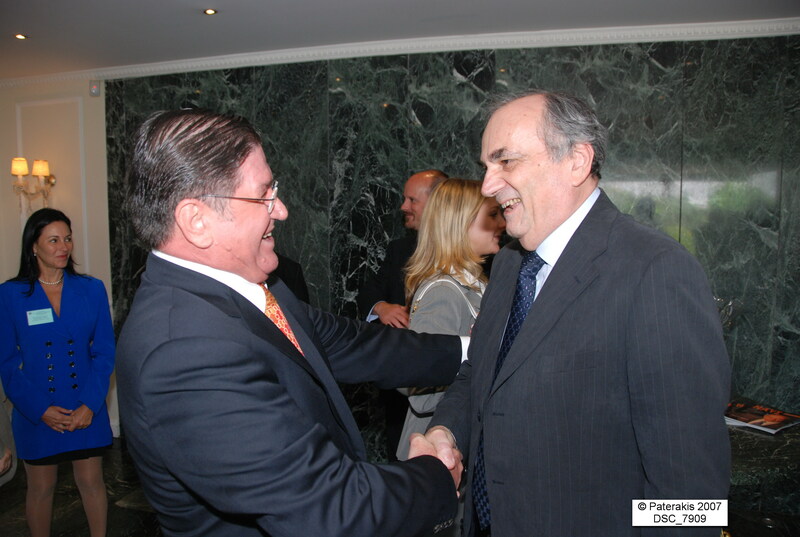 Bunker Malta ltd.
Mr. Nikolaos Velliades, Chairman / managing director of Aigaion Insurance Company s.a.
Mr. Jason Georgiou, Manager of Vecom Marine Alliance. 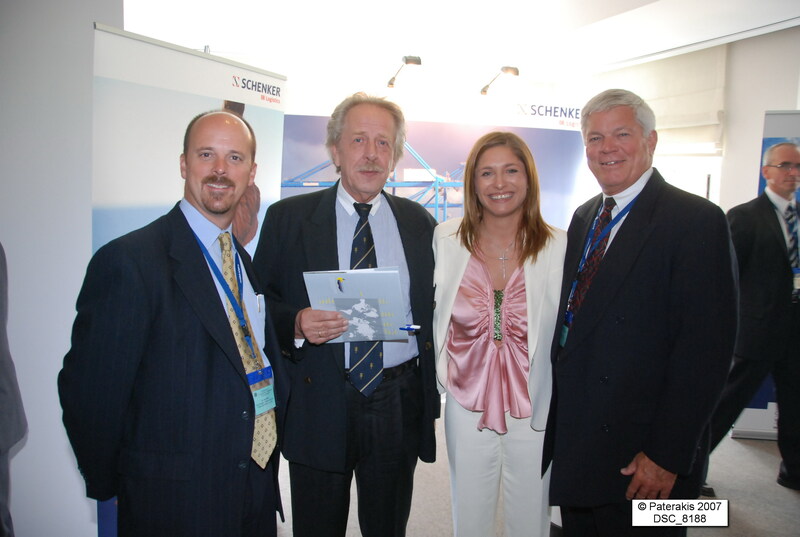 Mr. Helge Jensen, Product management Emea-Schenkermarine parts. 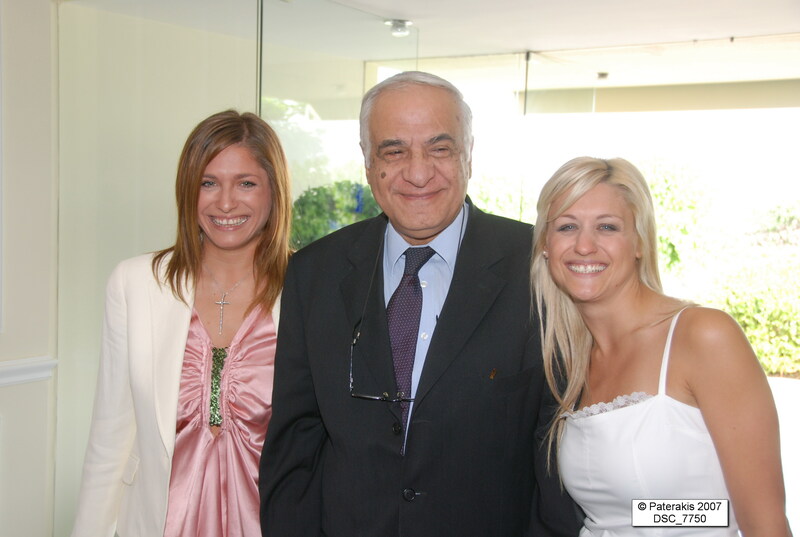 Mr. Kostas Maounis, General manager of Elkco Marine Group of companies. 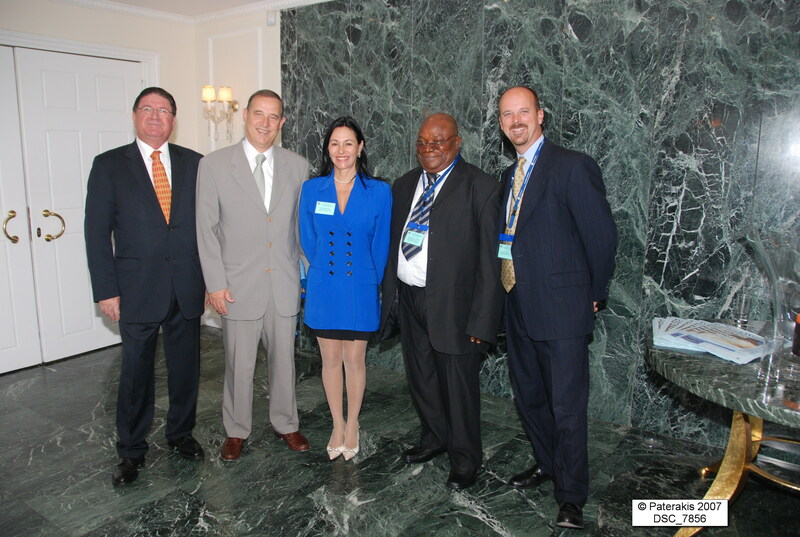 Mr. Ioannis Pachoulis, President of the Union of the Hellenic Shipbrokers Association & managing director of Megachart inc.
Mr. Gabriel Fernandez, Managing director of ISB (Panama), engineer.